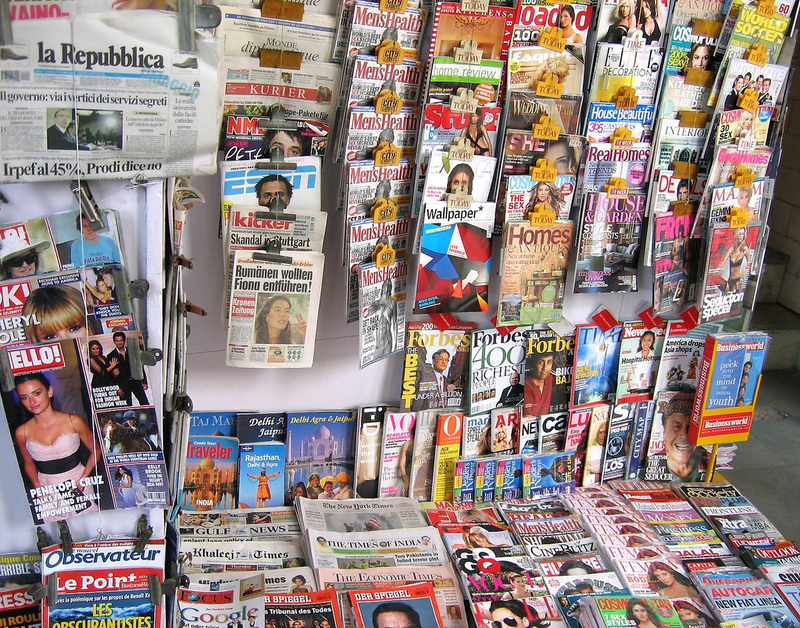 What do journalists really hate about charity media relations? What do they think of press release embargoes, media training and anonymous case studies? Would you like to know what makes a good press officer, a cracking story, a good first impression? Freelance journalist Jill Foster tells all. What do you think about how charities approach you with their stories, campaigns and news? I wish they did it more! I rarely hear from smaller charities which is a shame. What do charities get wrong or right in their approach? Often they'll send too much information in the first instance and they send it out to too many editors at once. Editors, especially on national newspapers, are extremely busy and don't have time to read 500 word emails. Plus, we're put off by the fact that everyone else in the industry has seen the email if you've sent it out as a group email. Good journalists love exclusives so if you want to grab our attention, make sure the story hasn't been everywhere else first. Probably the worst type of charity PR is someone who offers a story but then can't back it up with case studies. Or offers us case studies, then when we agree tell us that the case study doesn't want to do it anymore – don't waste our time! How should charities protect their case studies when offering them to the media? They need to be honest with the case studies at the very start about what the media will want from them. Most likely we WILL want pictures, so please don't offer us a terrific story and then at the end say: “she's very willing to talk to you but doesn't want to pose for pictures”…SOOO frustrating. Also, we might need "collects", that is, pictures of their family or the situation they're being interviewed about – ie pictures of them in hospital, or pictures of them BEFORE their accident/health decline/etc etc so please warn them that this may be the case. Do you think charities can be over protective of their case studies? Yes, but understandably if they've had a bad experience with a journalist, it's all too easy to tar us with the same brush. The best way to overcome this is to develop a good relationship with a journalist or paper – we have to trust you to give us good stories just as much as you have to trust us not to turn them over. It's not in our interest to turn people over 99% of the time, you have to be doing something quite immoral or illegal for us to do that. Are case studies wishing to remain anonymous still useful? identified. Especially in health based stories…the reader wants to be able to identify with the person and if someone is anonymous, it looks like we could have made it up. What do you think of press release embargoes? We understand why you have to do them but sometimes charities stick too rigidly to them and blow a cracking exclusive in a national paper simply because of the hallowed embargo. I remember once offering a charity a double page spread in the Mail and they said no, because the embargo was the following week. I couldn't believe my ears – in the end the story didn't run at all so that tells you all you need to know about that PR! I would say that if a national newspaper – especially one with as many readers as the Mail offers you a guaranteed page, SOD the embargo! You can't BUY that kind of coverage! Does it put you off when you know a case study/interviewee has had media training? It definitely puts me off. I don't mind if doctors or experts have had media training but case studies can come across as guarded and disingenuous if they've had prior training. Journalists want to be able to get under the skin of a good story and tap into the emotion. If a person is too well-trained, all you come away with is a glorified press release which is both boring and unpublishable. What sorts of stories do you look for? Great exclusives, interesting human interest, stories that make you go: "Oh My God". Any top tips for charities wishing to get into the glossies or tabloids? READ the glossies and tabloids. I am always amazed by how many PRs don't seem to actually READ and digest the magazines and papers they're approaching. If you've got a 50-year-old man with prostate cancer who has undergone a pioneering new technique and has never spoken about it before, don’t approach someone on Company or Glamour. The only people interested in that story are papers like the Daily Mail, Telegraph or Times. And even then, it will only be the health sections. Get to know the names and emails of every single health editor on each paper. Take them out for a coffee or a drink. Get to know what kind of stories they want and what they don’t want. Jill is a freelance journalist working in the areas of real life/human interest stories, lifestyle and health features. Before this she was Associate Editor at Femail (Daily Mail) and Commissioning Editor and feature writer on The Daily Mirror. She now regularly writes for publications including the Daily Mail, Mail on Sunday, Daily Telegraph, Red, Fabulous, Look and Glamour Magazine.